Deck the halls with your colorful holiday creations! 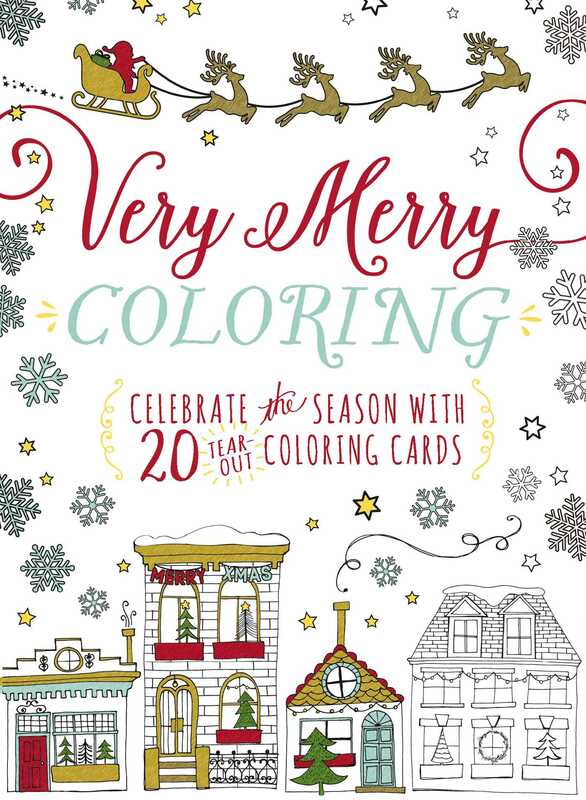 Get cozy with your colored pencils and Very Merry Coloring! Inside you'll find twenty tear-out cards featuring unique holiday illustrations--from toasty fireplace scenes to festively trimmed wreaths. Color them in, tear them out, and hang them as decorations, use them as personalized gift tags, or send them out to family and friends. It's a unique way to share the joy of coloring!